All Amity homes currently listed for sale in Amity as of 04/21/2019 are shown below. You can change the search criteria at any time by pressing the 'Change Search' button below. If you have any questions or you would like more information about any Amity homes for sale or other Amity real estate, please contact us and one of our knowledgeable Amity REALTORS® would be pleased to assist you. "86 ac. with exquisite custom 1-level home. Spacious open floor plan features picture windows, skylights, fabulous views & new radiant floor heating system. Located in the new Van Duzer Corridor AVA with 40 +/- acres of vineyard soils and slopes. Mt. Jefferson view, beautiful pond & 38.8 ac of irrigation Water Rights. 68 ac. of farmland leased year-to-year. 3600SF heated shop with luxurious bird-dog accommodations & 2000SF RV/equip bldg." "Gorgeous custom home on 20.4ac! Convenient & beautiful features abound from double convection ovens, under cabinet lighting, steam shower, jet tub, radiant floor heating, spacious windows w/window seats & tons of natural light. Spacious great rm, game rm, den & offices offer potential for 4th bdrm. Idyllic rural setting w/wildlife viewing from deer to eagles! Usable acreage for farming, hazelnuts or developing an equestrian facility." "Your Private Sanctuary! Gorgeous home with Valley and Mountain views. Quality construction, luxury finishes, deck and glass covered patio. Low taxes and utilities. Outbuildings: separate living quarters (subject to hardship/farm help) in insulated steel 60X84 barn/shop and 24X48 shop with wet bar. Putting green, water feature...too much to list, Only 15 miles from Salem/McMinnville, central to Portland and the Coast!" "Earn PASSIVE INCOME from cultivated field while enjoying incredible VIEWS! Natural light fills the charming one-level home w/finished basement. Raise livestock in 5-Stall BARN w/turnout, tackroom, and hayloft. Store heavy equipment in SHOP w/220. Tons of storage in SHED also w/220. Cultivate veggies in two garden plots. 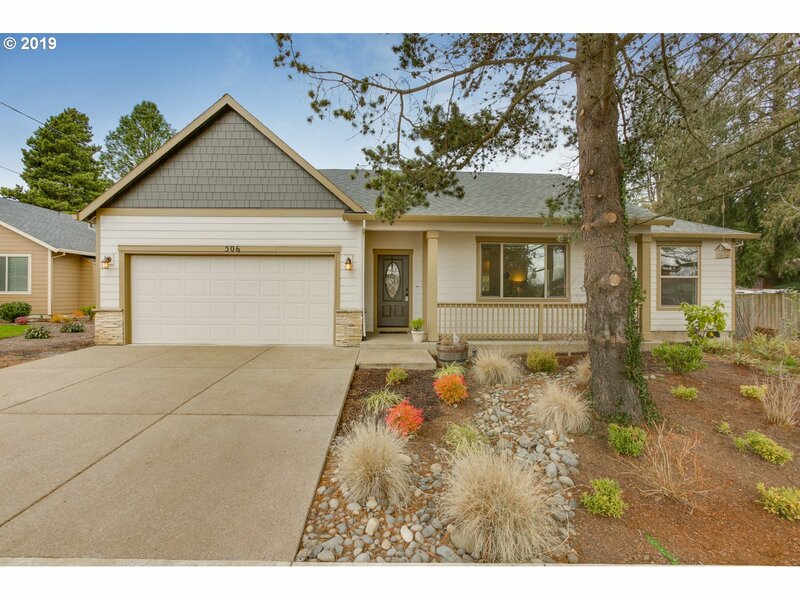 Up-and-coming Amity and all the amenities of Oregon Wine Country in your backyard!" "Stunning Eola Amity Valley Views from nearly every room! Open concept kitchen, family room & nook area; updated kitchen w/ quartz, white cabinetry & full tile back splash. Master suite w/ custom closet, large bathroom, walk-in shower & generous soak tub. Abundant natural light throughout. Potential for dual living in recently finished basement. Expansive decks. 24x36 heated shop w/ bathroom, 220v 200amp power, 10'bay door & RV hookup." "Beautifully maintained one owner home. Stunning views from the Amity hills. Jory soils perfect for a small vineyard! Large machine shed with 5 bays and RV storage. Impressive wood vaults in the spacious living room. Sunroom with hot tub. 3 bedrooms and 3 baths main level. Unfinished daylight basement with unlimited possilibities. Back deck runs the entire length of the home with easterly views. Easy commute to Salem or McMinnville." 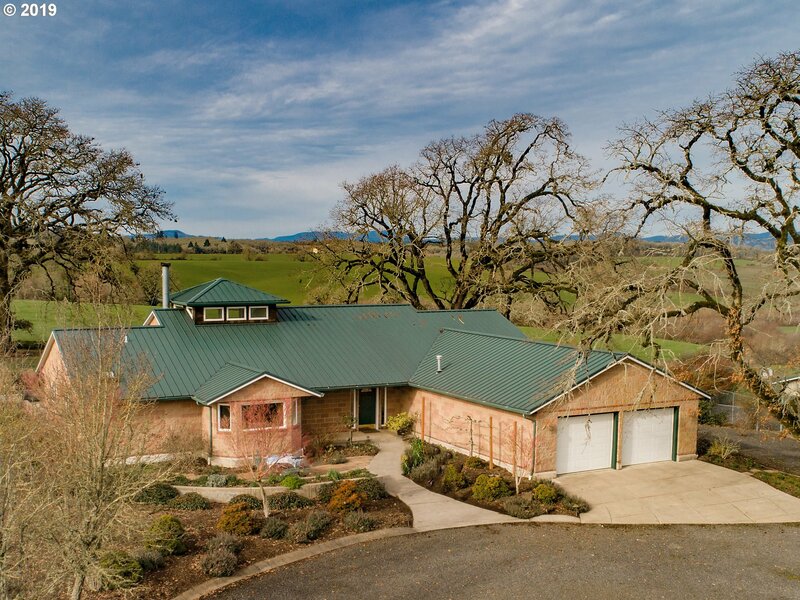 "Custom home on 14+ acres in Eola-Amity Hills AVA with gated entry, views, privacy & vineyard potential. Property is 2 legal lots of record. 2nd lot is 10 acres, buildable & can be sold separately per County (Buyer to verify) Merchantable timber. Unique property with special features needs work- fixer opportunity. Seller will not be making any repairs, property priced to sell as is. 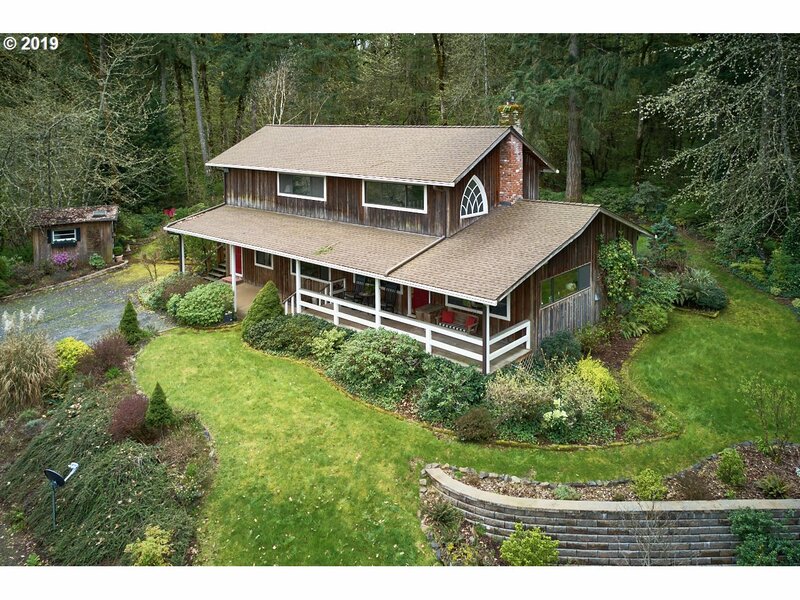 Diverse assortment of fruit trees & other plantings"
"Complete House remodel on 11.81 Acres. Beautiful hardwood floors throughout main level. Custom built wood stove surround. Granite slab kitchen with SS appliances & custom cabinets. Main bath has large custom tile walk-in shower and heated tile floors. Finished basement with tons of space and light to play and entertain with bonus room. Huge barn, shop, shed & dog kennel. Perfect hobby farm!" "Gorgeous, private country retreat! Relax and enjoy the views from the front porch of this well-maintained home. Open floor plan with potential for 3rd bedroom. Antique details throughout including oversized clawfoot tub and former icebox used for pantry storage. CA Closets system in master. Lots of outdoor space for entertaining. Park your RV in the 30x70 steel shop. Raised beds, fruit trees, & garden shed. Easy commute to Salem/Mac." "Great Acreage property w/room for all your horses with 11 stall barn with tack room and office. 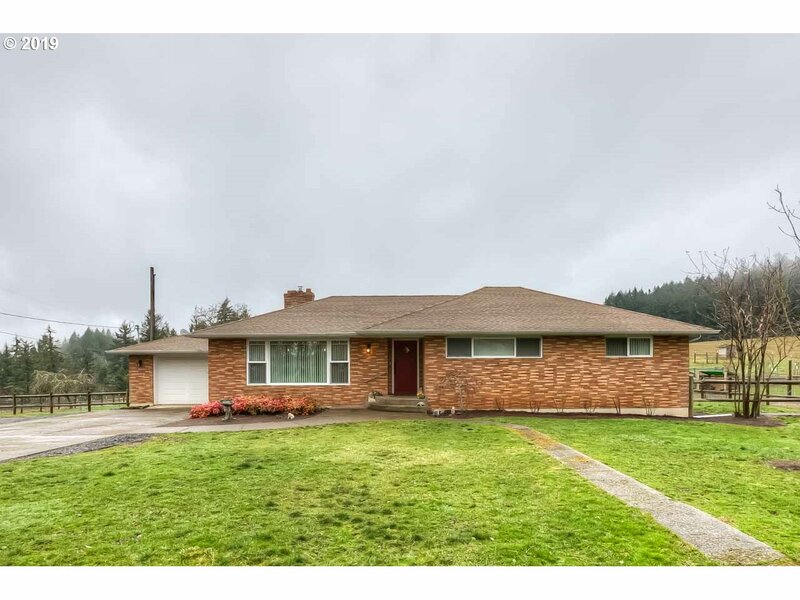 Charming home with new flooring, tiled bathrooms, and kitchen counter tops. Large master with private deck and ADA bathroom. Another bedroom large with french doors to another deck overlooking mountain second walk in closet. The icing for this property is the beautiful territorial views of the valley and mountains. Must see, too much to list." 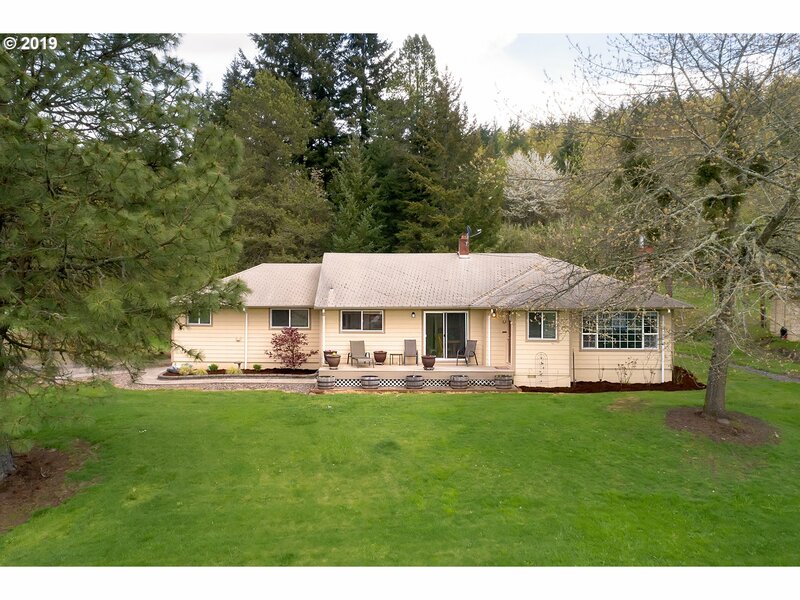 "An amazing opportunity in Oregon's premier region for wine-growing to cultivate a charming vineyard within minutes of critically-acclaimed wineries and vineyards.Build a new replacement dwelling higher up the property to gain the most miraculous views of the valley.19.4 total acres and approx. 8.5 plantable, perfect for a hands on vintner seeking to establish a new vineyard site in Wine Country! Buyer to do their own due dilig." "This is a must see 1/2 acre in town! Vaulted ceilings interior insulated walls, Liv. rm. and fam. rm. SS appliances, pantry, lots of windows and plenty of storage. All on a 1/2 acre park like setting. With room for an RV on the side." "Beautiful single level on large lot! Open floor plan with vaulted ceilings, fireplace, wood floors and so much more! Stainless steel appliances and granite counter tops in kitchen. Move-in ready!" 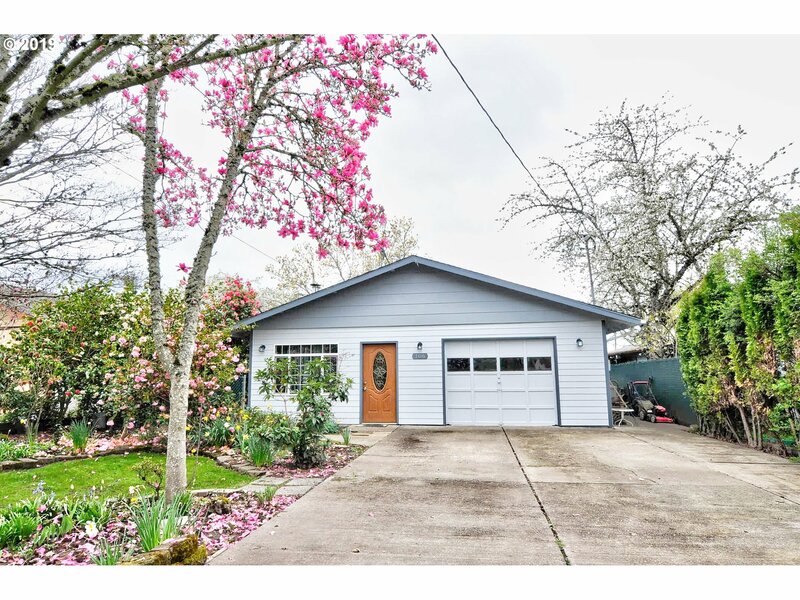 "Wonderfully updated 3 bed, 2 bath home in Amity. Home has been extensively renovated with full kitchen remodel in 2017 that includes stainless appliances, gas range, inst. hot water, cabinets & solid surface counters. Add'l updates include newer windows, heating and cooling, water heater, quartz counters (master bth),light fixtures. Exterior features large deck, fenced yard, 50 amp RV plug, new paint and gutters in 2018." "3 bedroom, 2 bath, beautifully updated home near schools and shopping. Updated kitchen includes quartz countertops & stainless appliances. 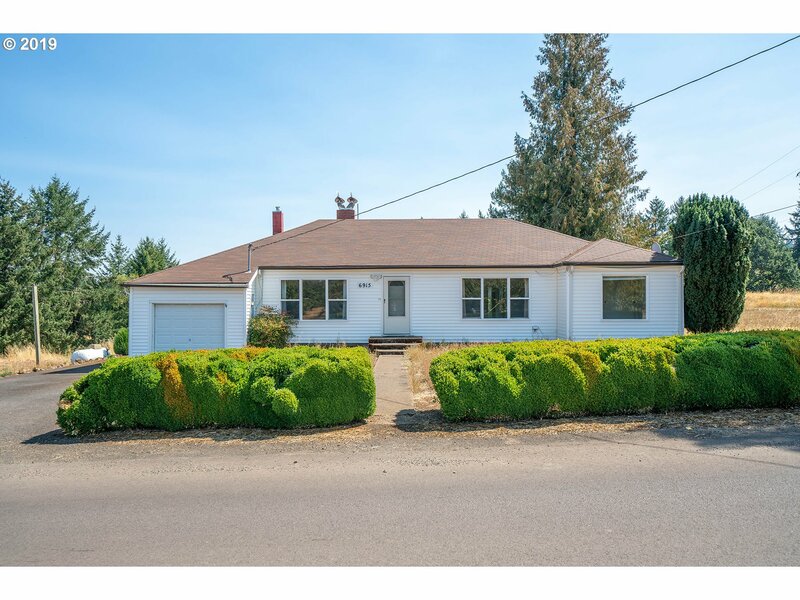 Large, updated laundry/utility room leads to a beautiful back yard with covered deck, raised planters and storage shed. 2nd level has large open loft and 3rd bedroom. Updated baths and master br on main level." "Great opportunity on this beautiful, rare Amity home on a large lot! The single level home features three bedrooms and 2 bathrooms. Spacious, updated kitchen opens to dining area. Large shop building. 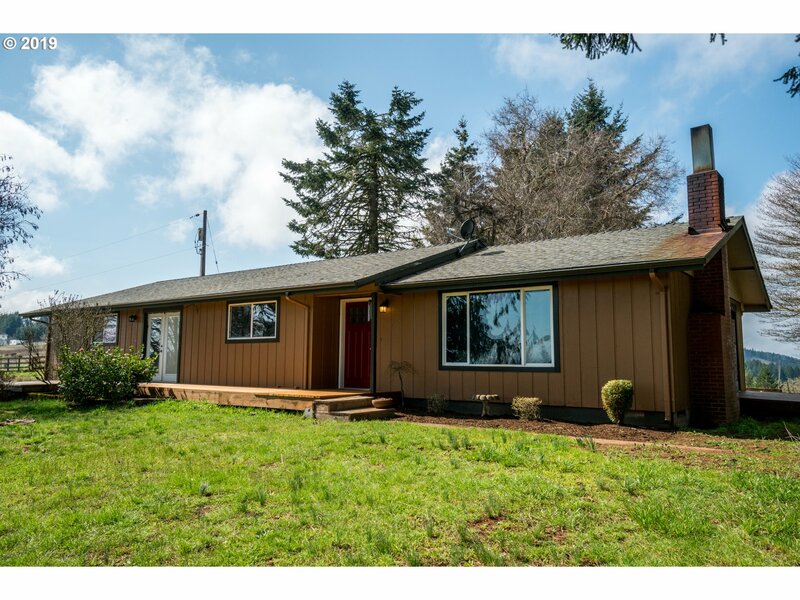 Nice, rural area with easy access to Salem and McMinnville." "Great buy on this 1990 double wide featuring 1044 SF. 3 bdrms, 1 bath open floor plan with pergo and carpet flooring. Inside Utility, Single attached garage, Fenced back yard, enclosed sunroom, 2 garden sheds and water feature. 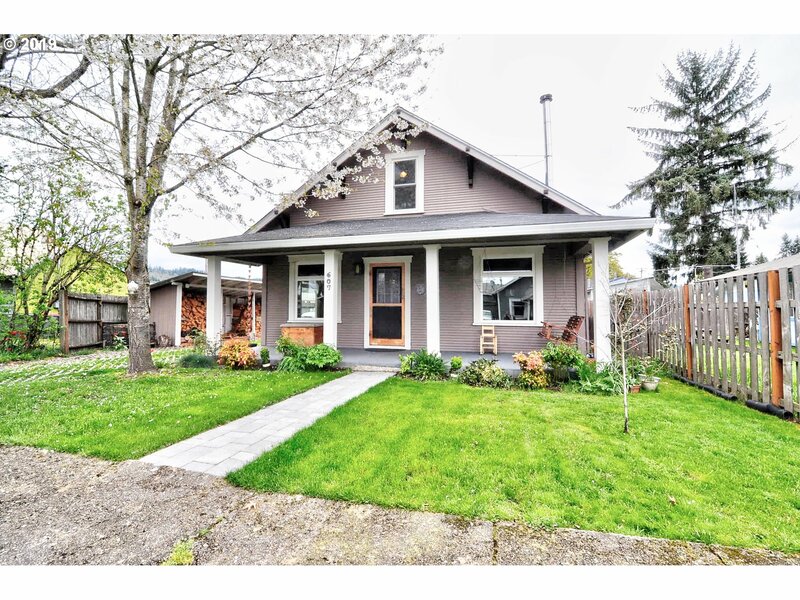 Located in the heart of Amity with easy access to McMinnville, Newberg and Portland."